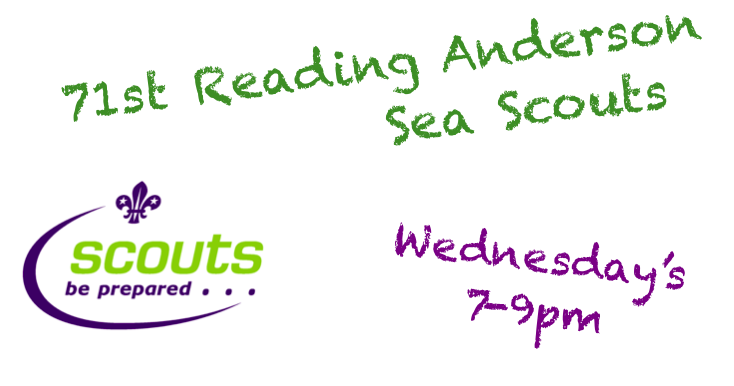 At present there are 30 Scouts between the ages of 10 and 14, boys and girls and we meet on a Monday evening from 6.30pm to 8.30pm. 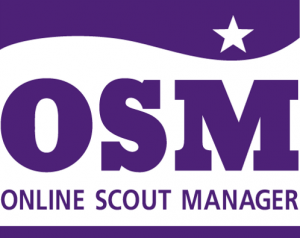 Scouting is the largest co-educational youth organisation in the world. It exists to help young people to grow up to be self-reliant, caring, responsible and committed. Every term we take part in many exciting activities, games, team work, discussions and learn new skills. During the winter term we meet at Anderson Baptist Church, Amherst Road. During the summer term we meet at the Wokingham Waterside Centre and we provide opportunity to sail, canoe, kayak and row. Each year we take part in camping activities during the spring and summer months. The Scouts wear a Green Hoodie. We do bulk orders from our supplier to getting hold of one is done on an ad-hoc basis and will be explained upon joining. The subs help pay for activities, insurance, refreshments and materials. All our leaders are volunteers. Subs are currently £45 a term. All payments are made via OSM. The new online scouting system. We invite you to visit and join in all the Scout activities to see if you wish to join us. We include all of our parents on a rota to help out during the sessions. We find that it is a good way for us to provide support for the Scouts, get to know the parents and include them in the fun of Scouting. There are a number of leaders at Scouts. The Scouts are currently led by a team: Lynn Palfrey, Lindsay Padbury, Myfanwy Slade and Joseph Forson. We also coordinate a large team of parents and helpers to ensure a good balanced programme. If parents would like to get involved we’d love to hear from you.